This is an very popular promotion item. 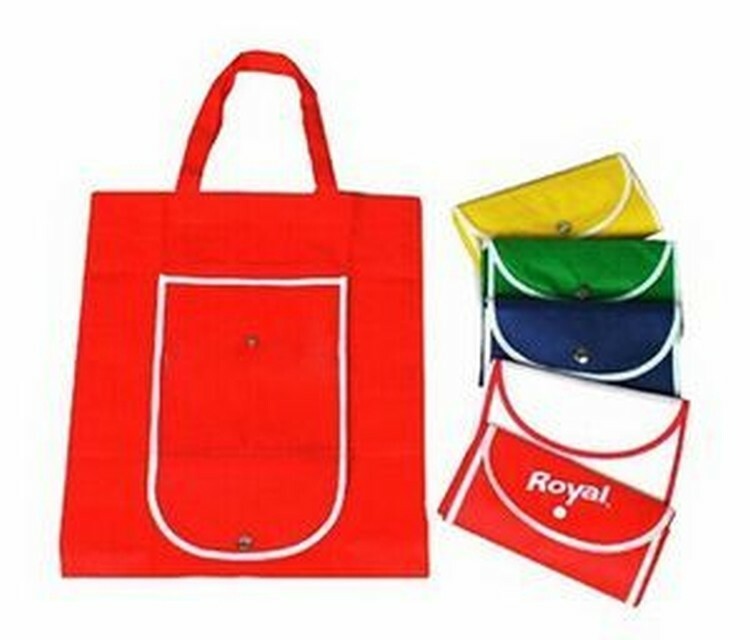 Folding tote bag made of 80 gram non-woven polypropylene. Eco-friendly, durable and foldable. Easy to carry and store. Perfect way to show your logo. 15.7 " X 11.8 "